In a stunning turn on events, it has been announced that long time prisoner will be released from on prison and located to a small country home in Joshua, TX. One of the most famous killers in the American prison system will be walking free. On Tuesday Charles Manson, who is now 79 years old, was granted parole by the California Board of Parole and authorized by California Governor Jerry Brown. None of it is true. 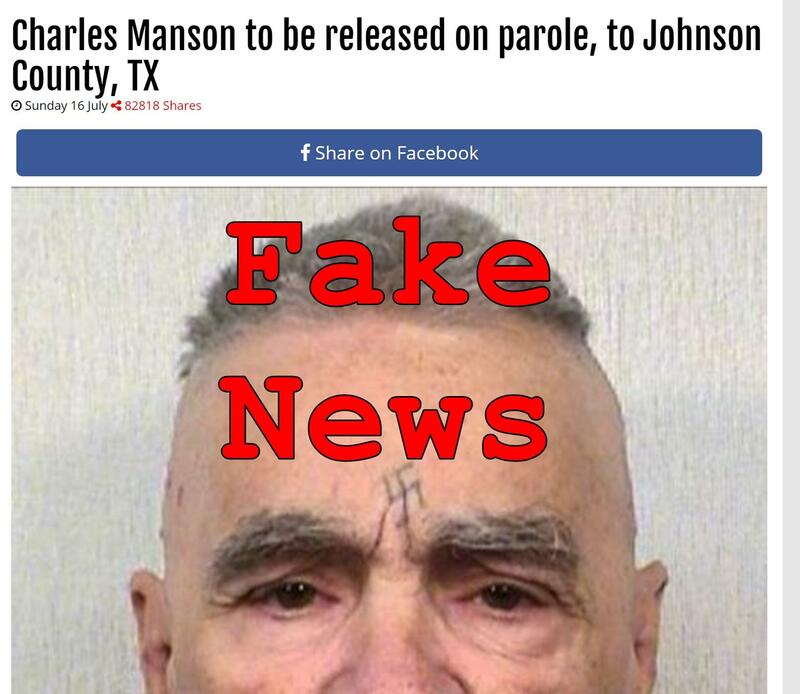 The story bears a close resemblance to a 2014 hoax from fake news website Empire News with the detail about Johnson County, TX being added. 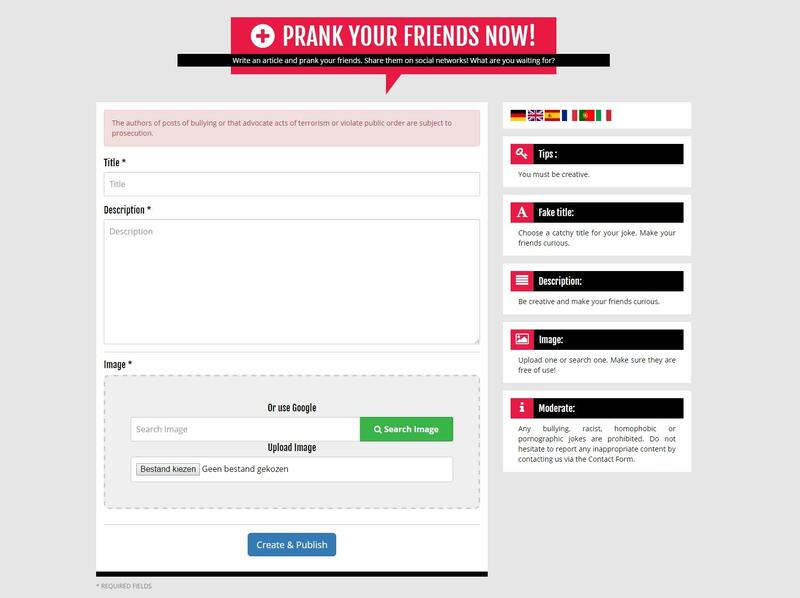 BreakingNews365 is a prank website where users can submit their own headline, description and photo to create realistic looking prank news articles. 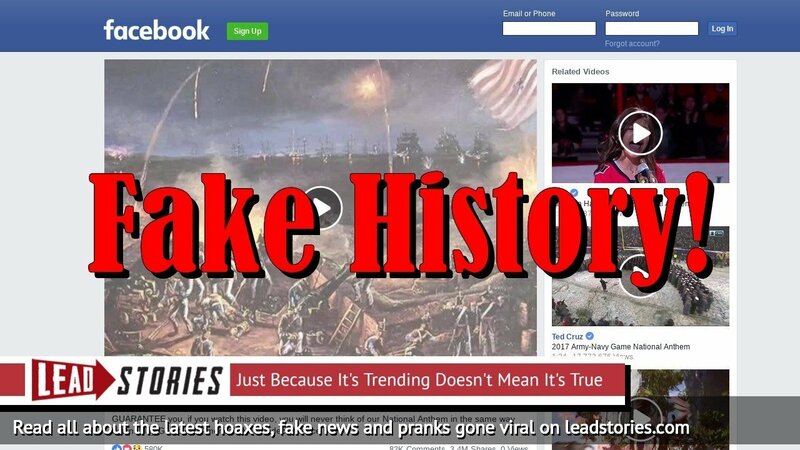 As you can see in the Trendolizer graph at the end of this article the new version of this hoax is going viral. If you notice anyone from Texas getting a little worried about this news, feel free to send them over here to learn the truth.